Narrative comedy is comedy that tells a story, most often in the form of a TV Sitcom (the focus of this book) but also extends to movies, theatre and pretty much every other form of story telling. At just over 200 pages this book doesn't mess about over analyzing every topic. It tells you the basics, offers a few examples and, particularly in the earlier chapters, gives you an exercise to try what you've learned for yourself. If you're anything like me, you'll probably read through the exercises but won't actually do them unless you've purchased this book as part of an actual course, with a proper lecturer and everything. 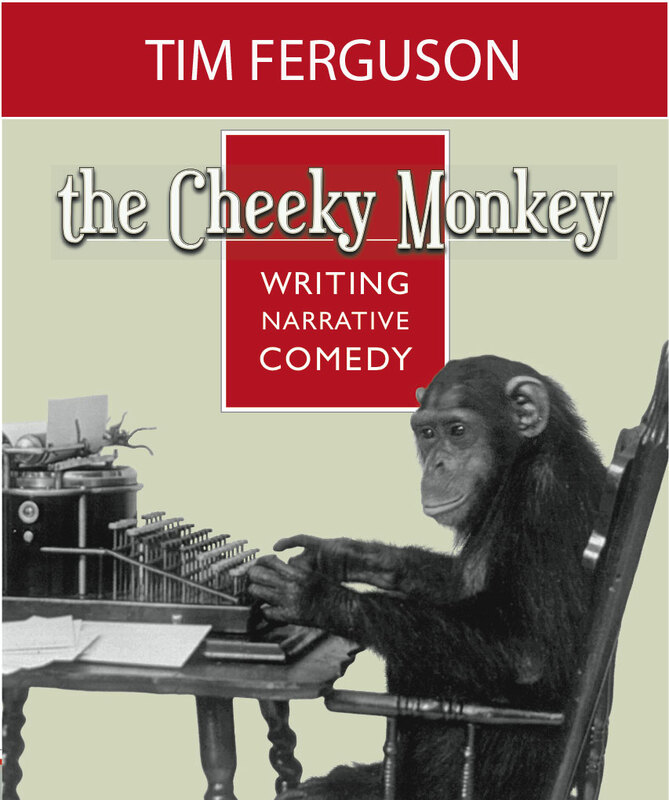 Since this book is a companion to Tim's own university course that he teaches you may like to look that up on The Cheeky Monkey Comedy website. If you have any comedy writing ability at all, many of the joke writing concepts in this book may be familiar or you may have even used, however understanding the break down of why these concepts are funny is a very useful tool for constructing new comedy ideas. The earlier chapters of the book focus entirely on gag writing principles and categories whilst the rest of the book eases you in to writing your own sitcom. It even includes a chapter with advice on how to pitch your script to a production company - which is often overlooked by other script writing books. It doesn't teach you how to write as it states there are other books that do that already. What it does do is hone your sense of humor beyond being able to recognize and laugh at a joke to understanding what makes something funny and how to apply that to comedic storytelling. Probably the only issue you may have with Tim's book is, if you're not familiar with Australian and English sitcoms from the past 50 years, you may not recognize many of the examples. Fortunately this won't really hinder your learning and, if you really want to expand your comedy experience, there's always Google to help you find some great shows you hadn't heard of. If you're already writing comedy then this book is a useful tool to have at hand if you're continually getting stuck or falling back on the same techniques time after time. 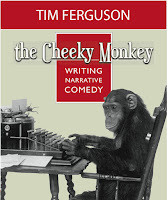 If you've never written comedy then buy this book now.